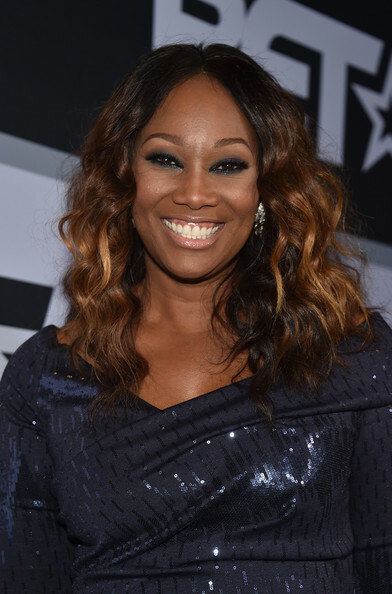 Aug. 27: Gospel singer Yolanda Adams is 53. Rap musician Bobo (Cypress Hill) is 46. Actress Chandra Wilson is 45. Rapper Mase is 37. Singer Mario is 28. Aug. 27, 1949: Paul Robeson’s scheduled singing appearance at the Lakeland picnic grounds in Westchester County, NY is disrupted by a riot instigated and provoked by whites angry at Robeson’s political stands.